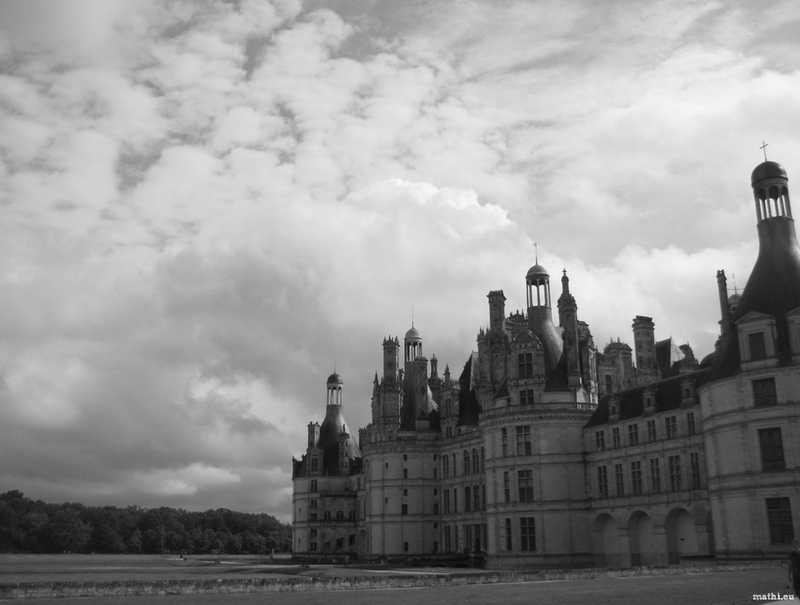 A nice castle in the Loire valley. It was very difficult to take a picture with the least amount of tourists in it. Indeed! but what a result!